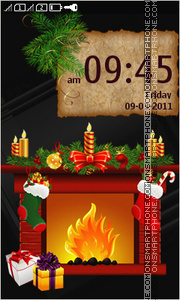 Decorated fireplace for New Year celebrating. 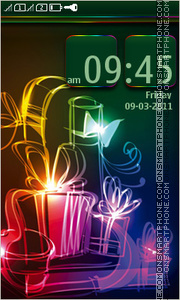 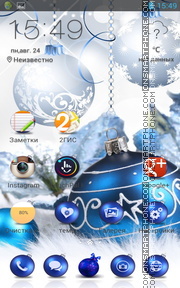 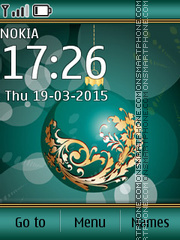 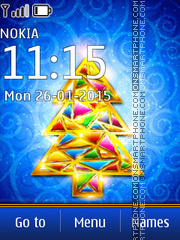 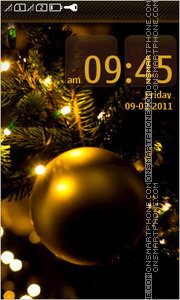 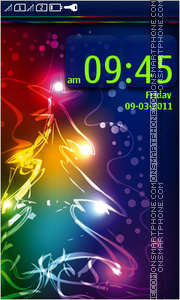 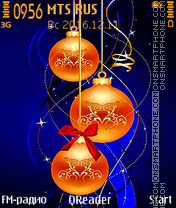 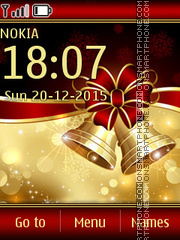 Theme with Christmas decorations for Nokia phones. 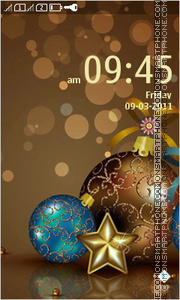 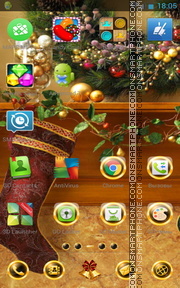 Christmas Go launcher app theme for all Android mobile phones and Tablet PC. 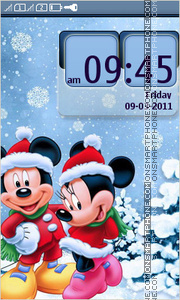 New Year with Mickey Mouse - free quality theme for Nokia. 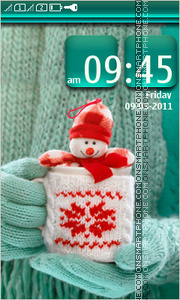 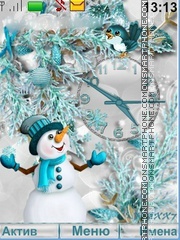 Snowman - beautiful HD theme for Nokia cell phone. 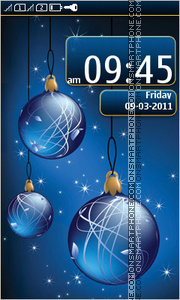 Christmas decorations for cell phone free of charge only now! 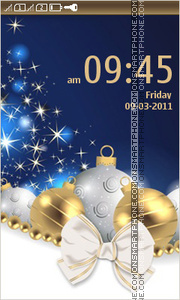 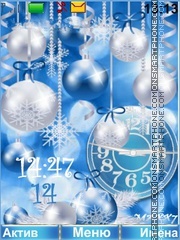 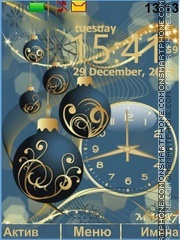 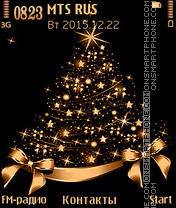 Christmas gifts and greetings - free theme for mobile phones.